This year, the uniquely designed 2017 Veloster hatchback gains a brand-new Value Edition package which offers just what its name implies. For a modest price, it comes with upgrades like a panoramic sunroof, 18-inch alloy wheels with 255/40 R18 tires, Blue Link Remote Start and a 7-inch navigation system, among other features. Continue our 2017 Hyundai Veloster review below to learn more about the lineup! When shopping for a 2017 Hyundai Veloster in Phoenix, your options include four feature-packed trims, including the base Veloster, new Veloster Value Edition, Veloster Turbo R-Spec and Veloster Turbo. A number of standard features are on the roster, such as Bluetooth phone, a six-speaker sound system with AM/FM/SiriusXM/CD/MP3 capability, a rearview camera, a trip computer, and even Apple CarPlay and Android Auto. 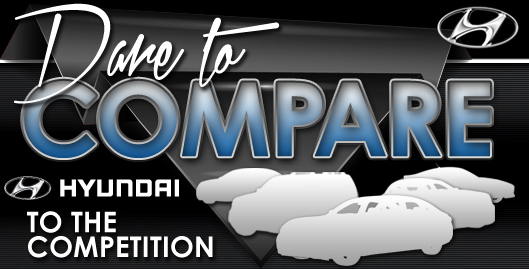 The base model and Value Edition are standard with a 1.6-liter inline four-cylinder that creates 132 horsepower and 120 lb.-ft. of torque, while the R-Spec and Turbo get a turbocharged version of the engine that jumps ratings up to 201 hp and 195 lb.-ft. of torque. R-Spec and Turbo models also include performance features like Torque Vectoring Control as well as sport-tuned steering and suspension. Although many 2017 Hyundai Veloster reviews are partial to the turbo engine, we invite you to come try the 2017 Hyundai Veloster in Phoenix and put each engine to the test for yourself. 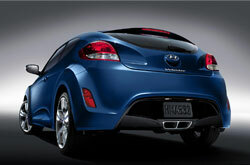 Veloster has earned a 5-star overall safety rating from the NHTSA, which is a testament to its strong build quality. 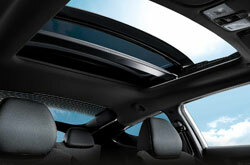 The hatchback sits on a structure composed of 65 percent high-strength steel. Plus, it's equipped with a long list of safety appointments, such as six airbags, front seatbelt pre-tensioners, Vehicle Stability Management, Electronic Stability Control, Tire Pressure Monitoring and other smart features. When searching for new vehicles in the Phoenix metro area, you may have seen the 2017 Chevrolet Cruze, VW Golf, Hyundai Elantra and the Honda Civic, but the 2017 Hyundai Veloster is also a commendable option. Chances are that it entirely suits your full list of demands, with its abundance of features and eye-catching styling from front to back. After using our 2017 Hyundai Veloster review and compare page, view the latest current lease offers online! 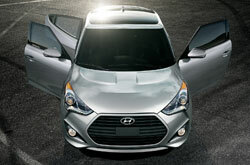 As your resident car dealer, we're the destination to go if you want to find the hot-ticket Hyundai Veloster. We've provided this 2017 Hyundai Veloster review because it's imperative to make an informed decision when you're shopping for a car. 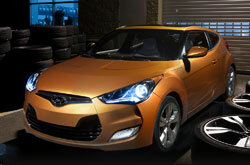 Our collection of fantastic Hyundai Veloster models at Camelback Hyundai in Phoenix, AZ is gigantic. 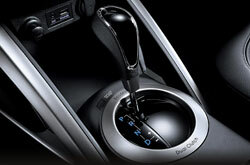 Fill out our contact form to schedule a test drive and come browse our lineup. For those who are anxious to see it right away, we've enclosed a video walk-around that spotlights its interior features.